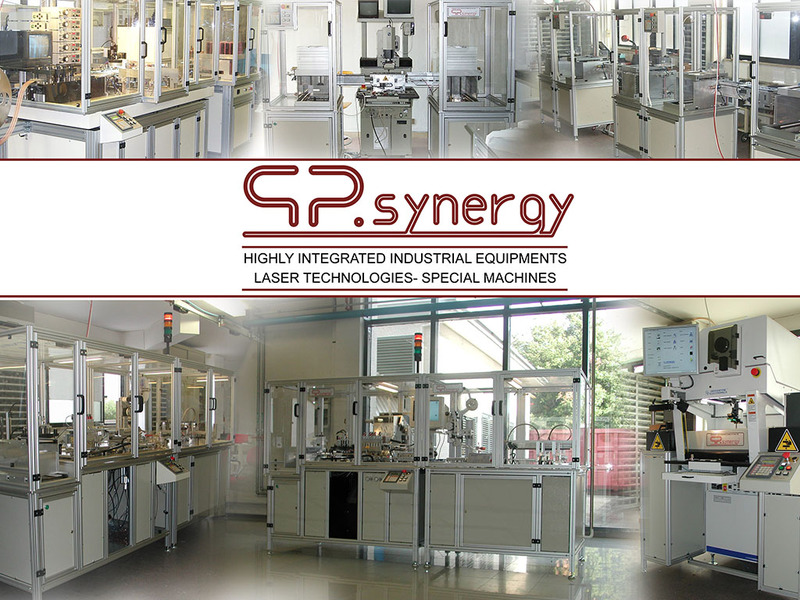 Founded in 1987, GP.synergy is a small company located in Latina at less than 40 minutes from Rome International Airport. 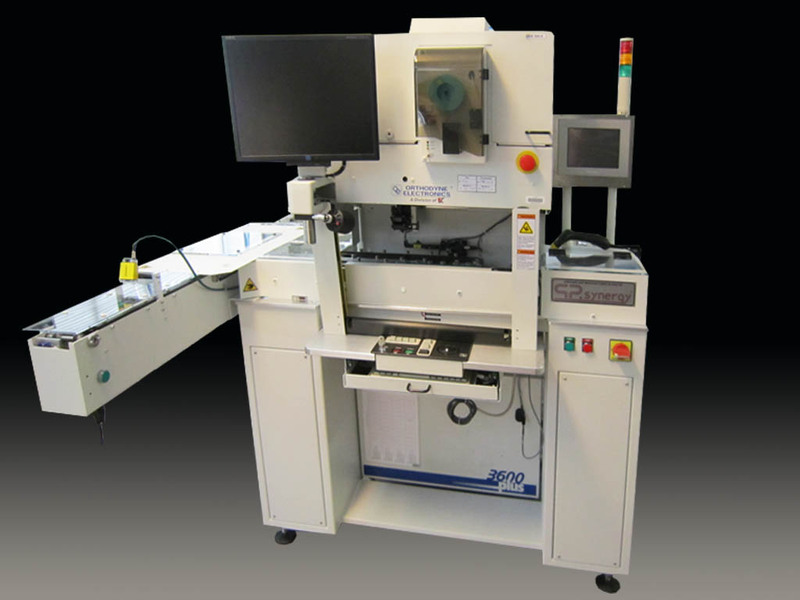 In spite of it's size GP.synergy has the confidence of major International companies working in the field of Electronic components all-over the world. 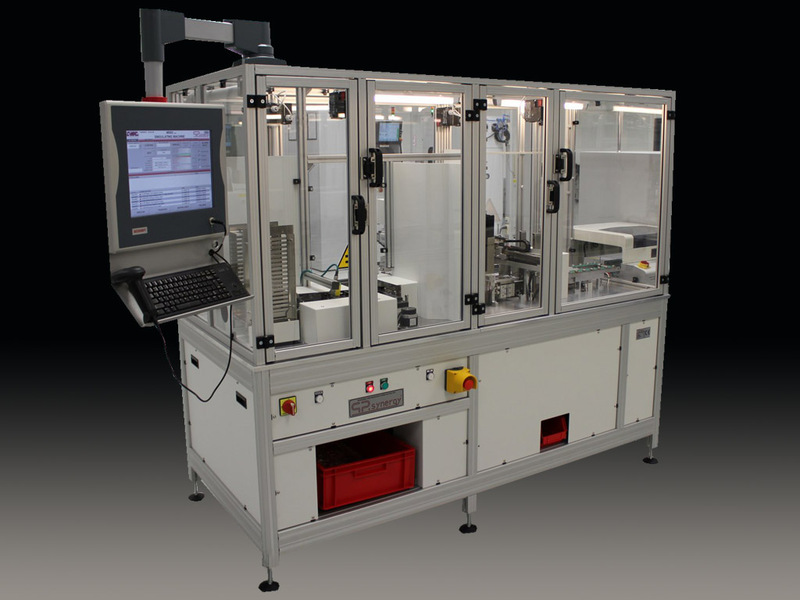 Panasonic, ST Microelectronics, Valeo, ABB, Orthodyne, C-MAC, Siemens, Kemet and many, many others are producing their components with machines designed and realised by GP.synergy. 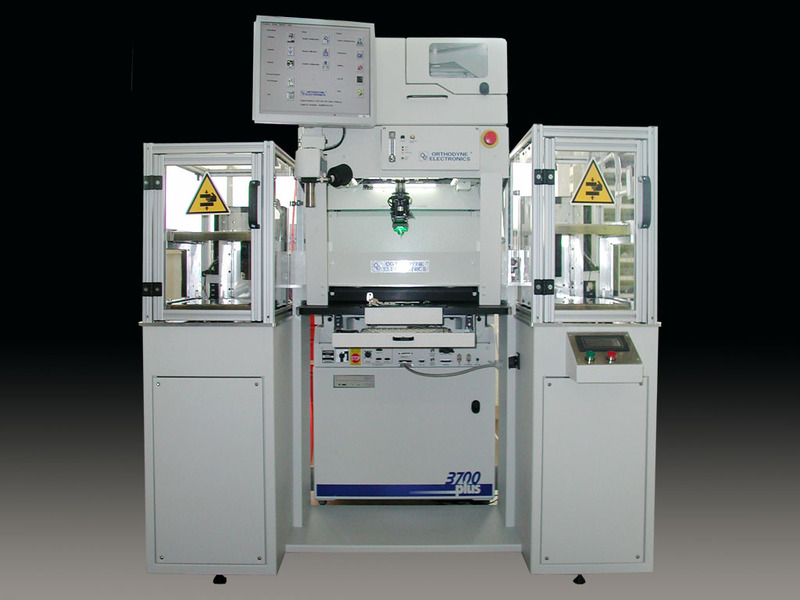 The first machine designed and realised by GP.synergy has been a Testing and Laser marking machine for the Microcomponent SOT23. 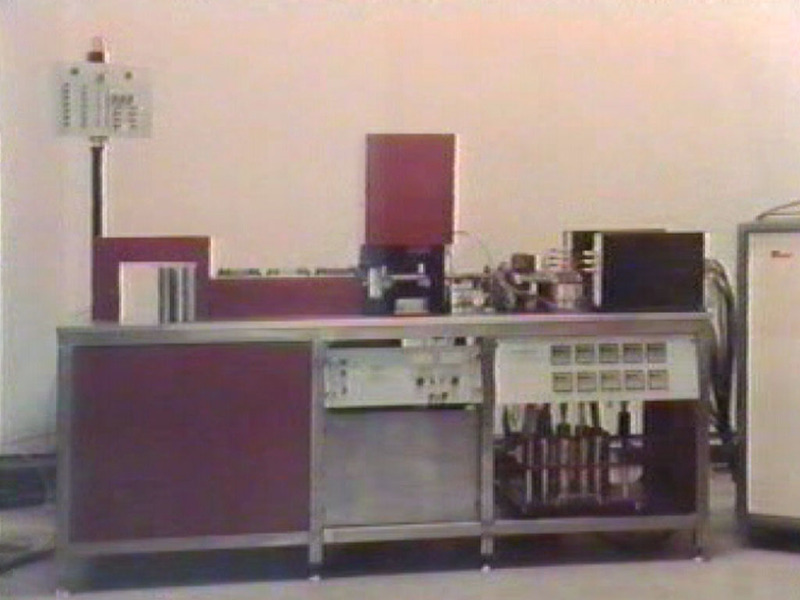 A machine having a performance, incredible at that time, of 4 pieces per second. 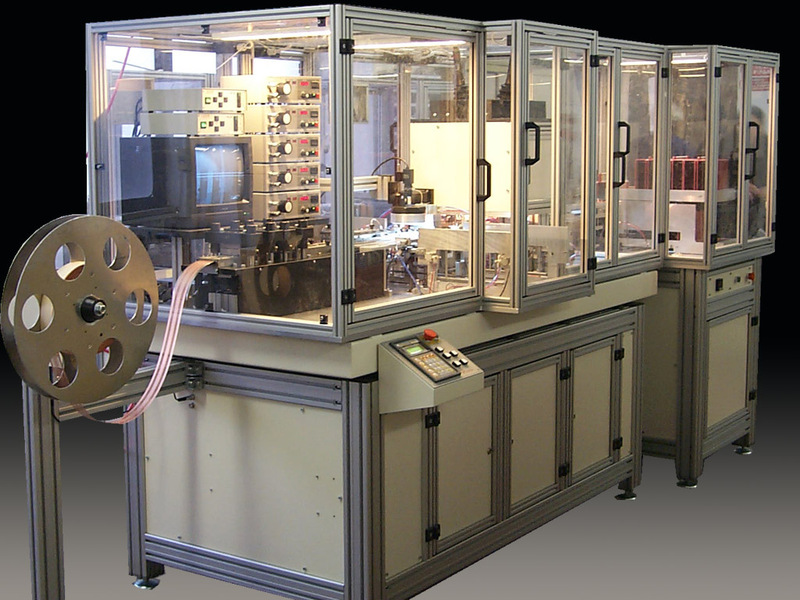 In 1988 GP.synergy invented an unique methode to cut and weld tantalum wires for production of Tantalum capacitor. Since then, majority of World-wide producers are using GP.synergy Technology. 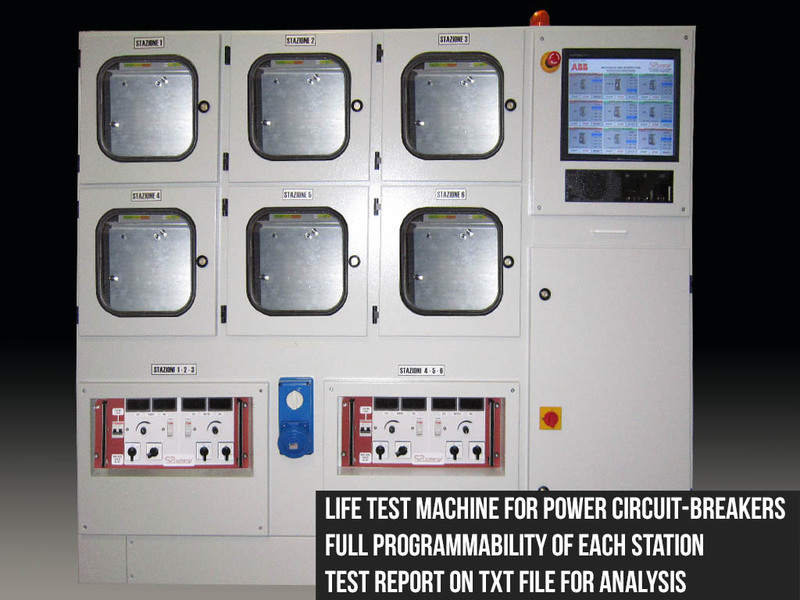 QUALITY – COST - DELIVERY TIME in the Realization " turnkey " of the new production lines for the TI 30X pocket calculators.